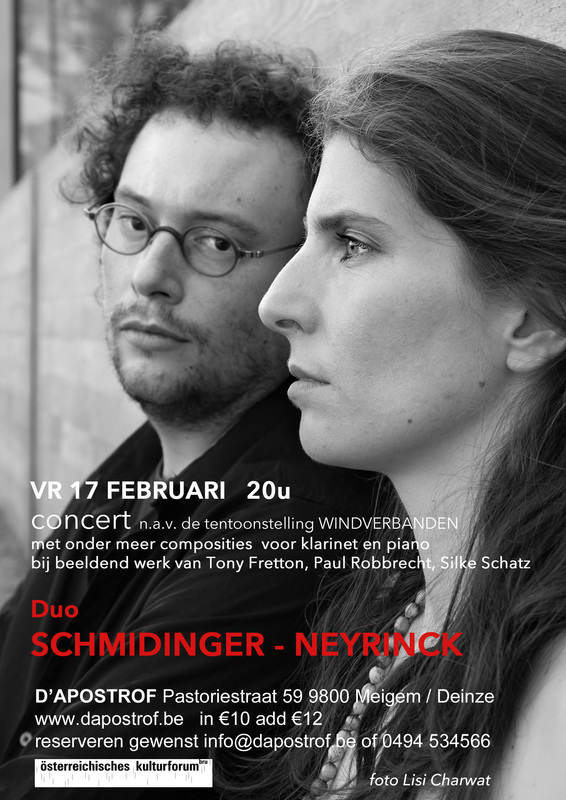 A newsletter containing some new recordings and infos about upcoming concerts! The recording of my last orchestral piece “Ste.Fuji”, performed by Brussels Philharmonic (conductor: Peter Rundel) during the opening concert of Ars Musica 2016, is now available on Soundcloud. Ensemble Platypus is playing on the 18th of January at the Konzerthaus in Vienna. It will be a very special evening, including world premieres by J.Serrano, V.Pelisch, G.Koumara, S.Song and pieces by R.Cendo, C.Szlavnics, H.Dufek and M.Blake. Other upcoming events with Ensemble Platypus include a.o. “Major Dux oder der Tag, an dem die Musik verboten wurde!” (a music theatre piece for children by H.Dufek/S.Ostertag) at Konzerthaus in Vienna on 18th/19th of March and a portrait concert of Alexander Kaiser by Jeunesse on the 6th of May at the ORF RadioKulturhaus. The video of “kleines Tryptichon” for fortepiano solo, performed by the finalists of the International Competition Musica Antiqua during the MAfestival last summer in Concertgebouw Brugge. Interpretations by finalists Martin Nöbauer, Naruhiko Kawaguchi and Viacheslav Shelepov. Together with composer Piet Swerts, I became laureate of the composition competition of the Province “West-Flanders” 2016 (section vocal music). I received the price for my miniature opera “L’Inconnue de la Seine” (text by Sabryna Pierre), presented last summer in La Chartreuse in Villeneuve lez Avignon as part of the Totem(s)-project, performed by Lieselot De Wilde (soprano), Grégoire Monsaingeon (actor) and the musicians of Asko|Schönberg.